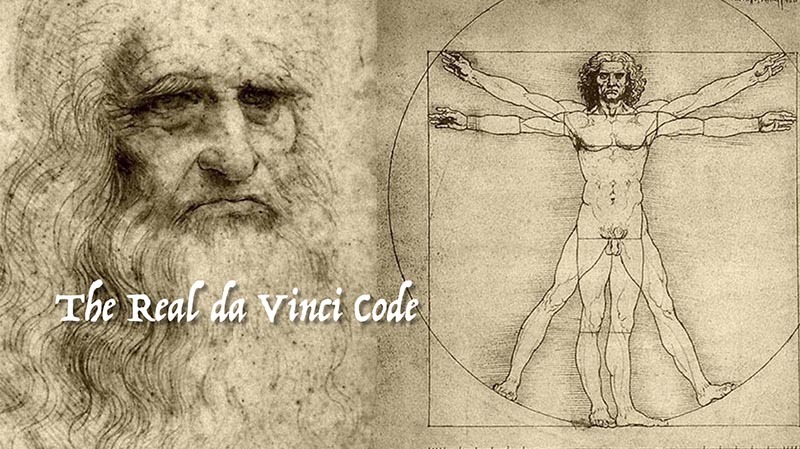 The Real da Vinci Code · Future&Co. The true story of Leonardo, never before revealed. "Do not approach my works those who do not understand my mathematical principles"
The story behind the great medieval polymath is as intriguing as the Mona Lisa's smile. Who he was and where he came from seem to be well documented, but is the received wisdom of the established art world the real truth? Currently in development we have a 6 part TV series and a feature length biopic, which will rewrite the history of art and medieval Italy. With expert academic research from within the Vatican archives, we will unlock and reveal the hidden code which Leonardo inserted into his most famous works. Like a set of emails from the past, the code reveals an extraordinary amount of information including maps, the names of heretics, a hidden royal bloodline and much more.